Roger A. Anderson, DDS - CHECK OUT OUR NEW TECHNOLOGY!!! CHECK OUT OUR NEW TECHNOLOGY!!! If you have ever experienced traditional dental impressions and the goo that goes with it, you probably have no interest in enduring it again. 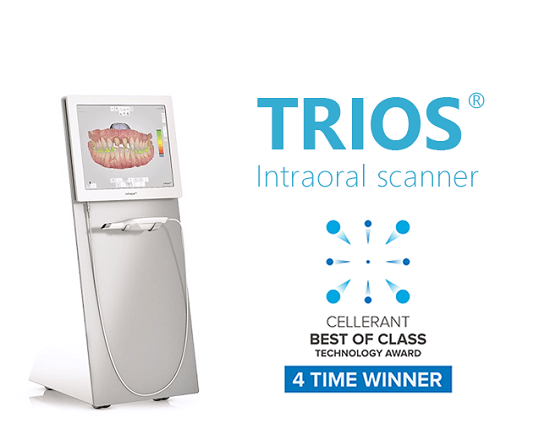 The TRIOS scanner allows the team to capture high definition digital video and images of your teeth without the mess of traditional impressions. That means a far more convenient and better patient experience with better modeling for the dental labs to create precision dental solutions for you. Precision imaging means precision treatment. 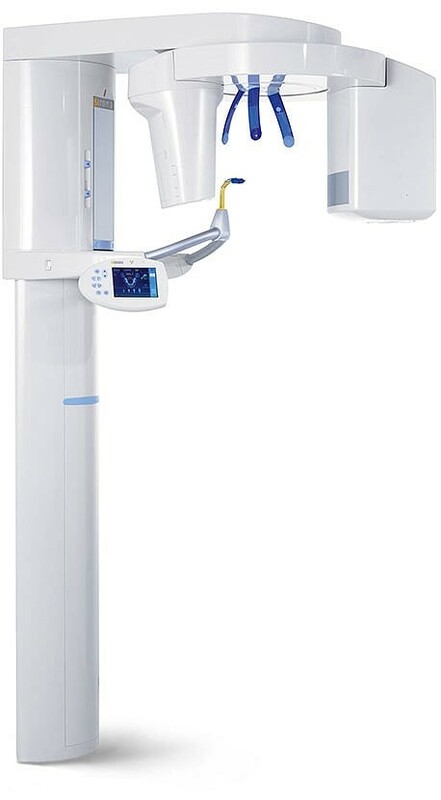 Without the discomfort of traditional bite-wings, the cone beam imaging system provides a high-definition anatomical scan producing 3-D images of the bones, teeth, nerves, sinuses, and structure of the head, face, neck and jaw. The resulting images free of distortion, anatomically precise, and well beyond the exactitude of traditional X-rays. 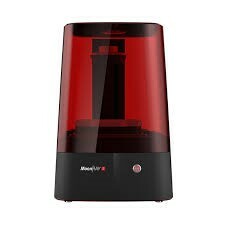 MoonRay is a high-resolution wireless desktop DLP 3D printer that delivers incredible accuracy, solid durability, and great print speed at an affordable price. The all-in-one MoonRay system includes advanced hardware, software, and materials. This allows the doctor to create implant guides in house!